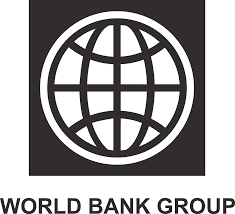 Posted on January 12, 2015, in Africa, Career, Competitions, Education, Gender, Women, Girls, Global, Opportunities and tagged A Call to Youth to Contribute Ideas on Financing the Post-2015 Agenda, Millennium Development Goals, Post-2015 Development Agenda, World Bank, World Bank Group. Bookmark the permalink. Leave a comment.